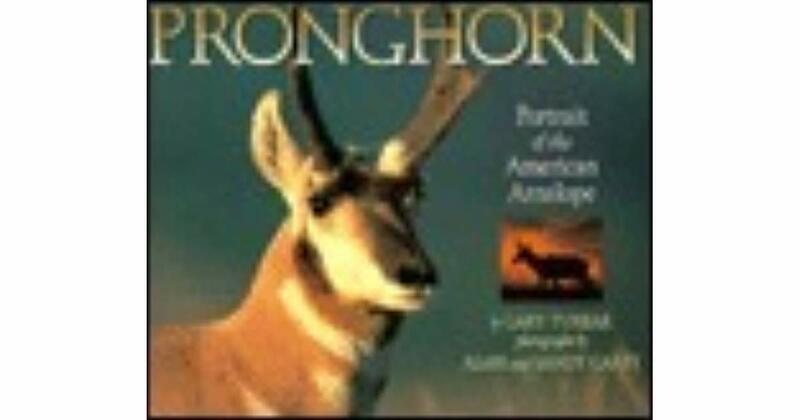 Focusing on the pronghorn's history, unique features, habitat, and behavior, here is a tribute to this animal's evolutionary tenacity, its ability to exist in a meager habitat, and its world-famous speed. First-prize winner in the book competition of the Outdoor Writer's Association of America. Arizona Antelope Foundation is a 501(c)3 non-profit organization.